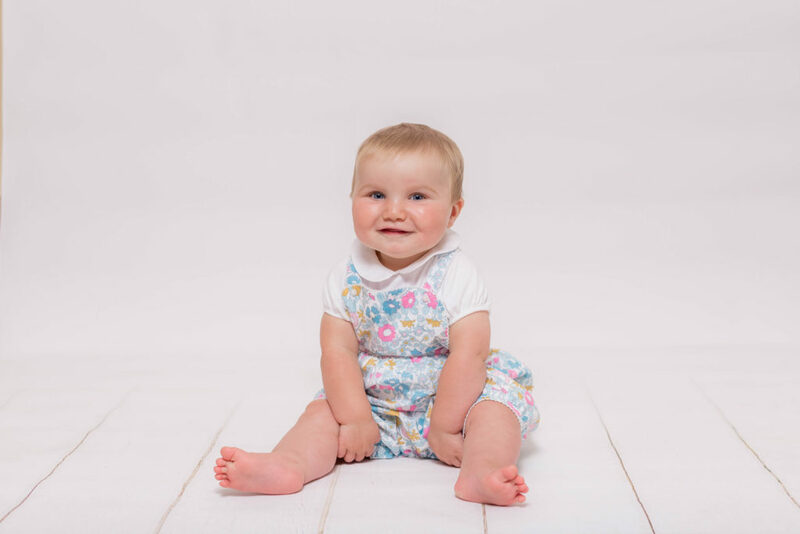 Return to me when your baby is 6-8 months (sitting up but not yet crawling) for the essential Sitters photoshoot! 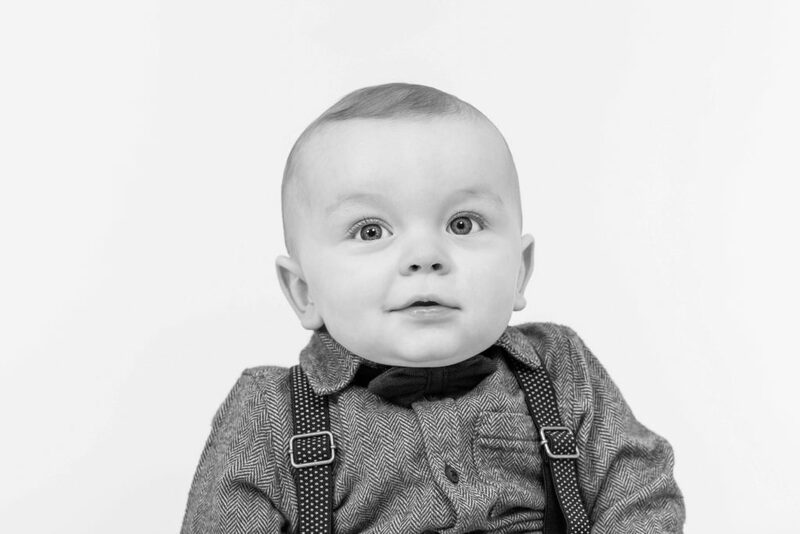 I personally love these sessions as they capture every emotion of your little one that you would want to remember at this age, that cheeky grin, that quirky smile, that giggly laugh and even the tears, this session is definately a memory making one ! 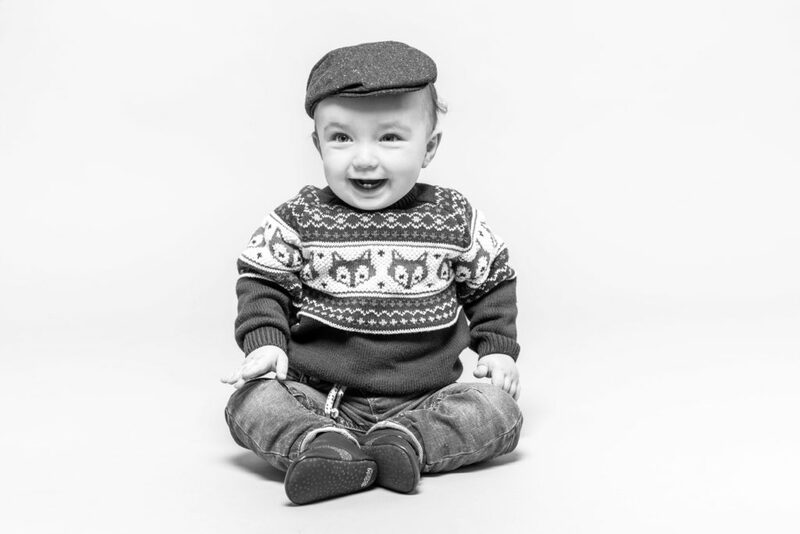 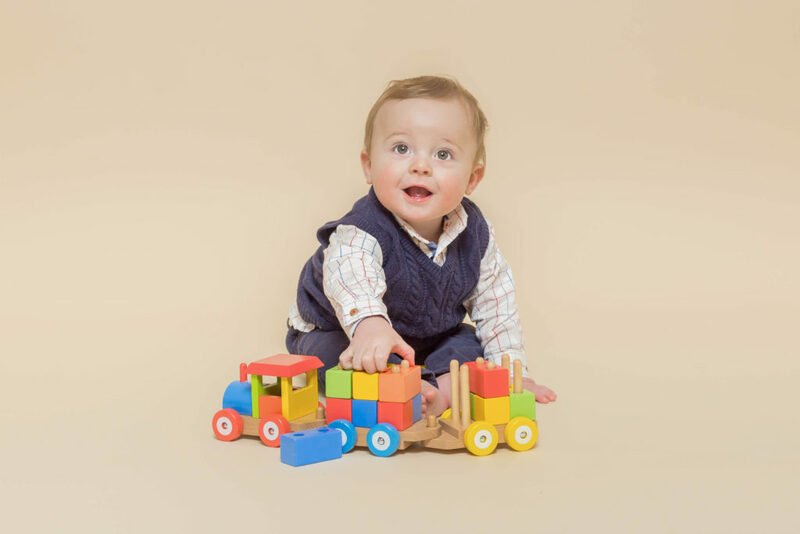 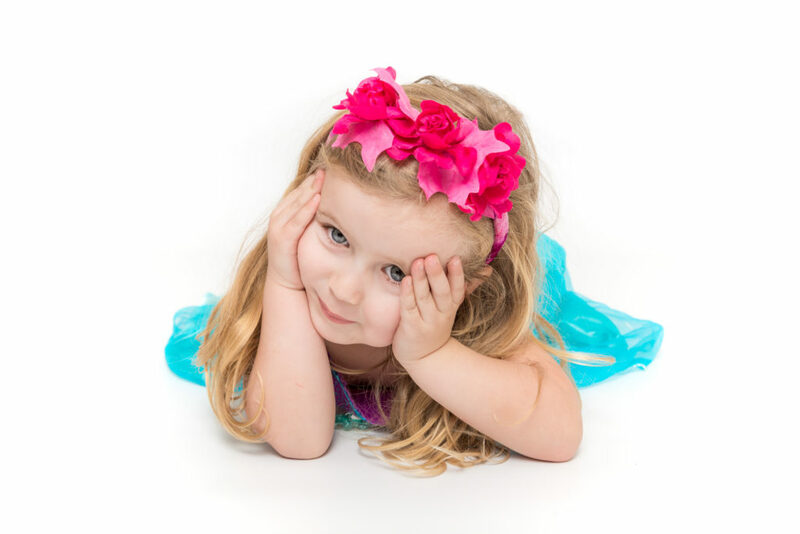 Hosted in the studio, this special sitter session is also good for celebrating your child’s first birthday that will be coming up, we capture images for invitations, thank you cards and, of course, your family album.